The holidays are a special time of year, where friends and family come together to celebrate, eat, drink and be merry. And while a traditional Christmas with exciting parades and dinners are always heart-warming, feeling the pressures associated with the festive season can leave some feeling less thankful and more stressed! 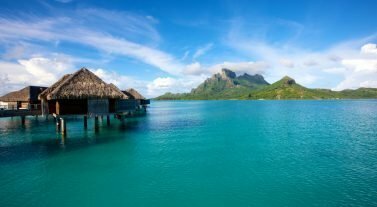 If you’re one of the people who is fed up with the hustle and bustle the holidays bring, or you simply want to experience the traditions of other cultures around the world at this magical time, why not take yourself off to paradise on a luxury vacation with our tailored crewed charters. As well as taking in alternative cultures, you’ll have your own skipper and onboard chef, to take all the hassle out of your vacation, leaving you to enjoy the festivities and your wonderful destination. All our crewed yacht charters are bespoke. You get to choose exactly where you want to sail, so you can take everything in at you own pace. 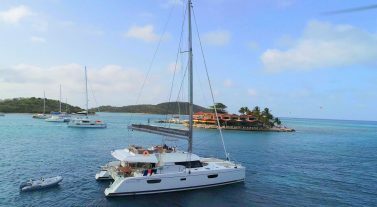 Imagine spending all day swimming and snorkeling off the back or your own personal yacht, lingering for longer so you can watch the playful sea turtles glide beneath you, or mooring up close to an amazing bar on New Year’s Eve to enjoy a local party. If you have an idea what you want to see, your private skipper will take you anywhere you want to go and share their in-depth knowledge about the area. Our crews are experts in listening to your interests and crafting the perfect vacation for you and your guests. All of the crew are hospitality specialists and the holidays are a very important time of year for them. They will go out of their way to ensure you have the most memorable time possible while providing a five-star, discrete service. They know the area and the traditions better than anyone and will be happy to help you plan your vacation, taking in the best of what the area has to offer. You’ll also get to choose exactly what you want on the menu or your chef can come up with some local delicacies that will make your mouth water. Head to the Bahamas on a crewed yacht charter for a holiday experience you’ll never forget. The Bahamians go all out during the festive season, with lavishly lit streets and steel drums playing reggae music. Head to the Nassau straw market, where you’ll find intricately made straw dolls, great for giving as a present. Make your way to the beach and enjoy lunch on the sand, surrounded by the locals, who’ll flock to the shoreline to enjoy a day of celebrations. No holiday in the Bahamas would be complete without a visit to the Junkanoo Festival on December 26 in Abaco. This fun festival is full of colorful parades, where locals dress in extravagant clothing and dance to Caribbean music. Unlike the US, a Bali Christmas is influenced by the Bali-Hindi culture. Locals adorn traditional clothing and erect a Penjor outside of their homes and the buildings around the towns. A Penjor represents the dragon Anantaboga and is a symbol of thanks, made of a large piece of bamboo, decorated exuberantly with vibrantly colored cloth and bells. Making the Penjor is a community affair and one that holds immense significance at Christmas time. While on a crewed yacht charter to Bali during this time, we highly recommend you take some time to take part in one of the Penjor ceremonies, held in towns outside buildings of significance. It really is a wonderful sight to see. Traditional food and drink are consumed over Christmas time and include noodle dishes, roasted pig and a delicious dish of bananas fried with palm syrup and coconut known as Pisang Goreng. 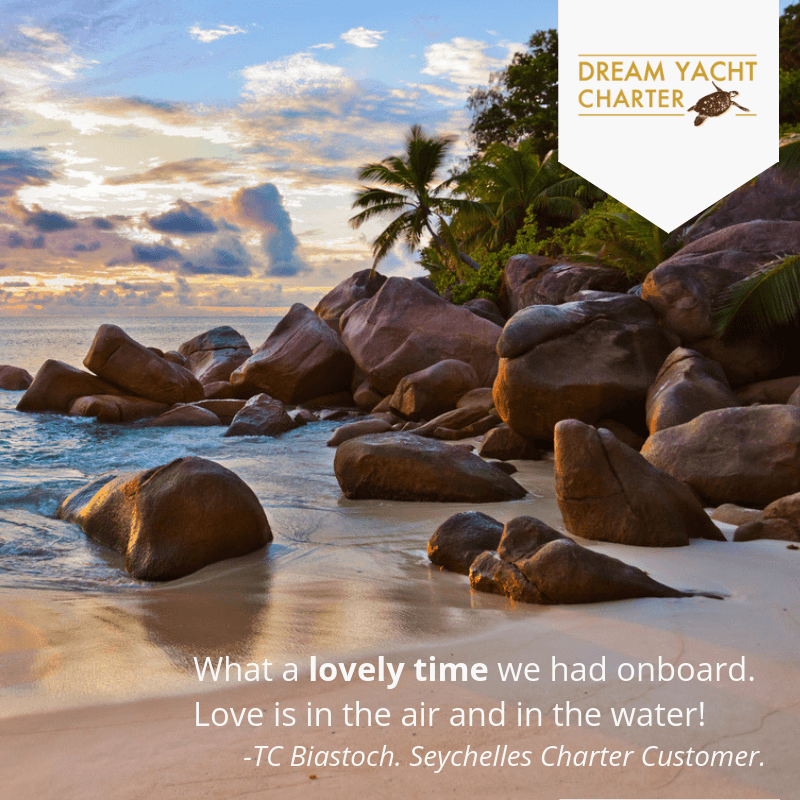 Create some memories you’ll look back on with love on a holiday crewed yacht vacation in the BVI. Christmas is held on December 25 and locals celebrate much like we do, but without the luxury you can experience on your own private crewed yacht. Traditions such as gift giving and religious thanks are observed but they’re coupled with something extra – sun, sea and sand. As well as the calm trade winds and warm sunshine, the BVIs offer a whole host of joyous things to see and do over the magical month of December. Head to Anegada for a delicious feast of lobster and fresh seafood or, for a party like no other, make your way to Foxy’s bar over on Jost Van Dyke. The Christmas and New Year’s Eve parties here are worth traveling to the BVI for if nothing else is! For the nights in between, you’ll enjoy premium luxury with your skipper taking you to all of the BVI’s best-kept secrets and your private chef cooking you some of the nation’s most amazing cuisine. Christmas in the Indian Ocean is a very special event and is very similar to that here in the US, but with one big difference, guaranteed glorious sunshine, ideal for a crewed yacht charter to the Seychelles! While the Seychellions do take part in giving and receiving gifts, the emphasis is on family and religion, where locals attend church mass on the four Sundays preceding Christmas Eve culminating in a celebration service on Christmas Day. 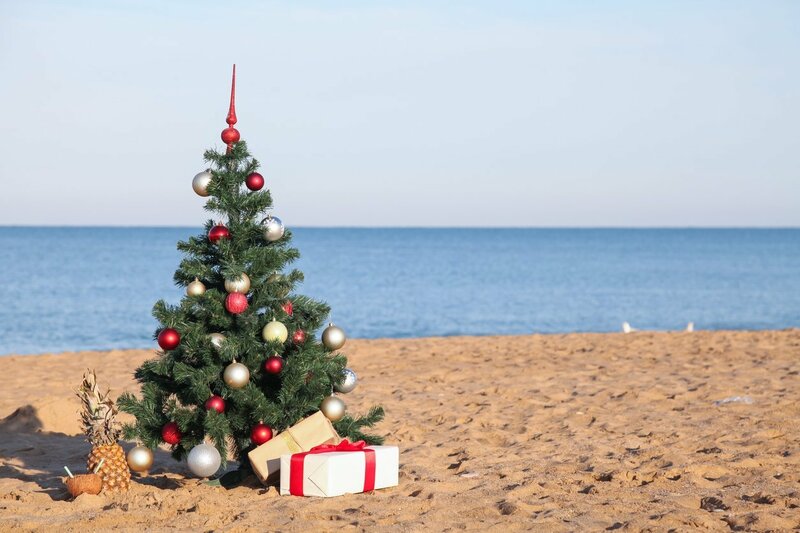 But the main focus at Christmas is spending time with family and friends and where better to do it than at the beach! The small islands are the perfect place for lazing in the sunshine with the rays beating down on you, while you listen to the sound of the waves lapping against the shore while you watch the locals dancing and socializing. Take part in local activities or go back onboard where your personal chef will create you a holiday dinner you’ll never forget. 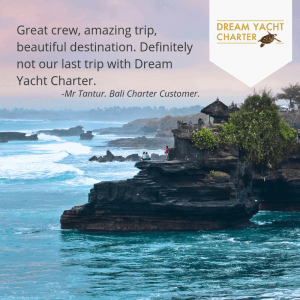 How do I find out more about a crewed yacht charter during the holidays? We can sail wherever you want to sail and have a fleet of luxury crewed yacht charters around the world, available all year round. 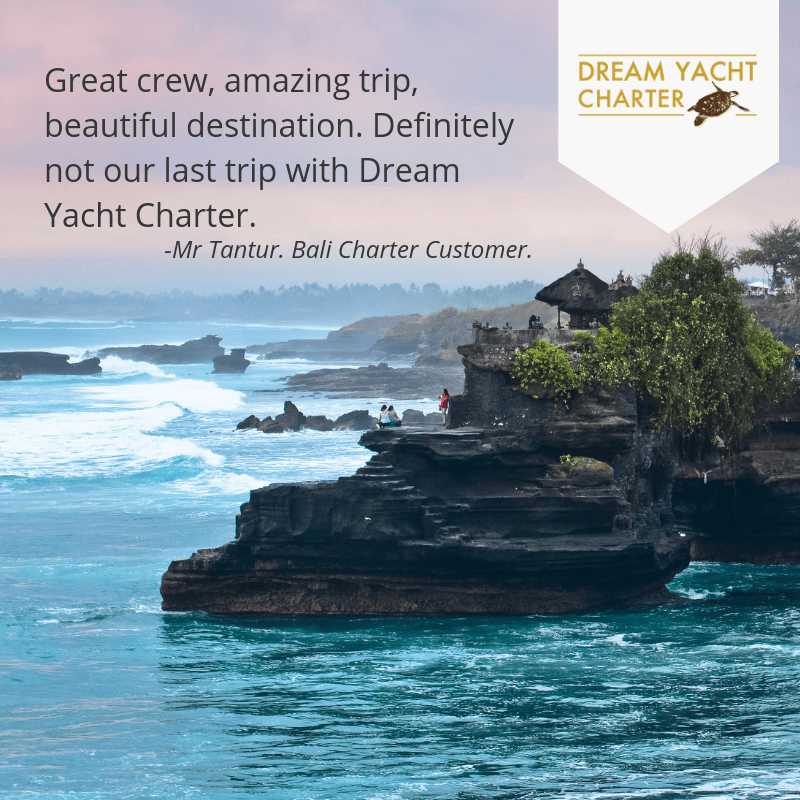 Wherever you want to go, check in with our specialist brokers, who have tons of experience in booking luxury yacht charters. Find out more , email us or call on 857.330.4330.